Debra Akers has worked for Hattiesburg Clinic since 1986. 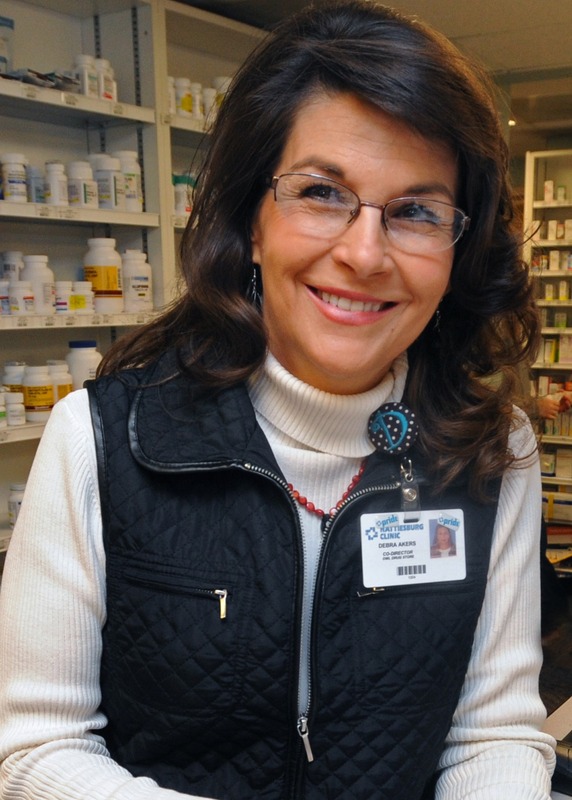 She is on staff at Owl Drug Store as a registered pharmacist. Mrs. Akers received a bachelors of science in pharmacy from The University of Mississippi in 1982. In addition to filling prescriptions, she is trained to counsel patients about prescribed medications and offer basic medical advice. Mrs. Akers is a member of the Mississippi Pharmacists Association. The University of Mississippi - Oxford, Miss.